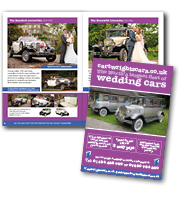 For that special day, why not hire Cartwright’s Courtesy Cars Huddersfield to make your first journey into matrimonial Bliss a wonderful memory to cherish. 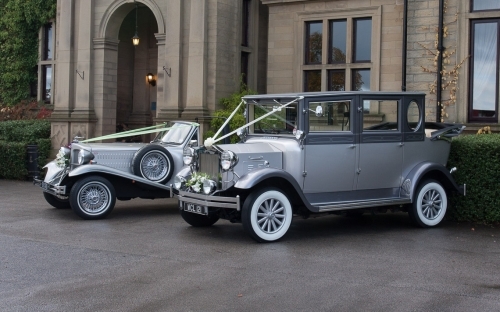 We offer a completely bespoke service, below are a couple of our most popular options we offer. 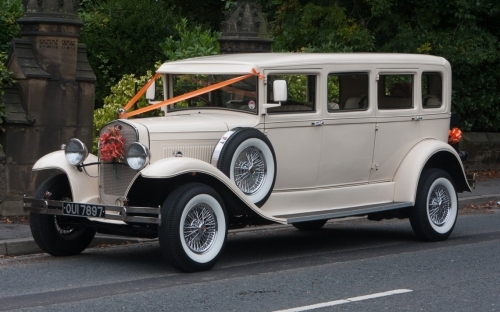 Huddersfield’s leading wedding car hire company. You have the option of a local tour. 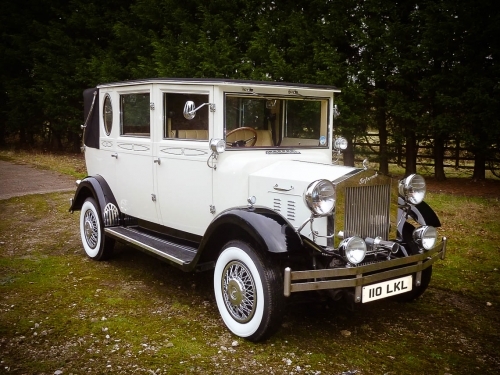 This now proves very popular as its a great opportunity for the newly weds to have additional photographs away from the venue and a 10 minute break away from guests! 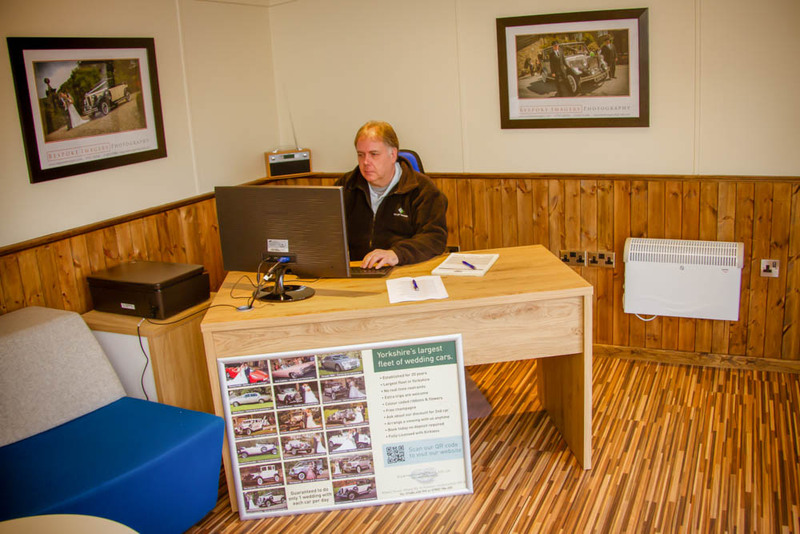 Why not make an appointment and pop in for a private viewing of our amazings cars. We can have a chat about your plans over a cuppa and don’t forget – Book during your visit and receive an extra 5% of your total booking price. 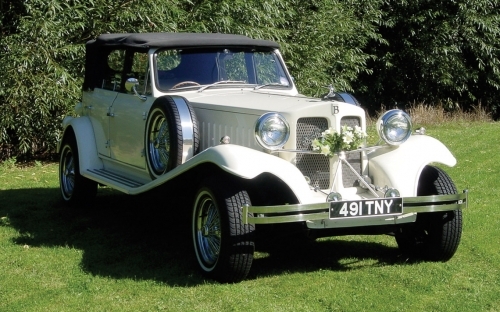 We charge a fixed price for a Bridal Car Package with no hidden costs. 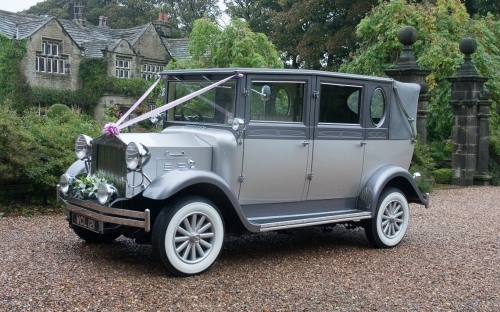 Unless the church or venue is local to the pick up address 2 cars may be required. 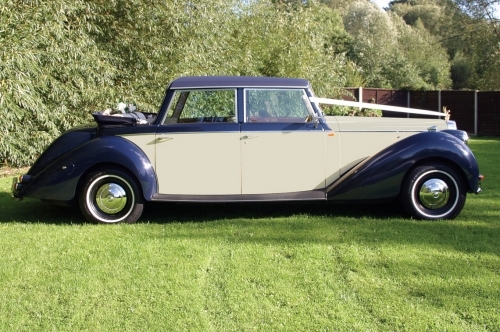 We have a wonderful selection of cars that can be paired up together, we will of course make recommendations to you following your consultation. 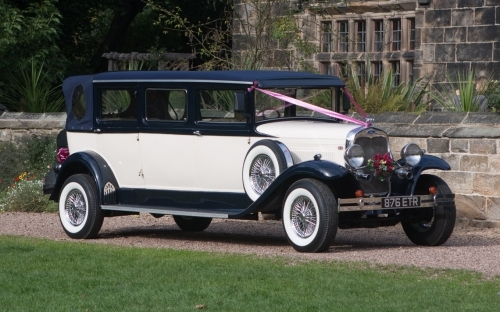 If the wedding and reception are at the same venue then our Chauffeur will wait for photographs with the Bride and Groom, or partners, following the wedding ceremony. 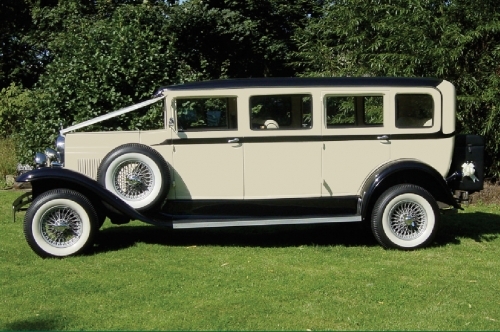 Your Chauffeur can then take you for a short drive. 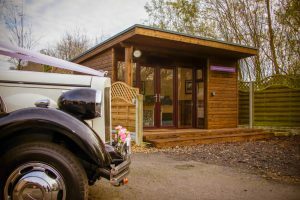 The drive is popular as it’s the only time during the days proceedings that you’ll probably have a little intimate time together. 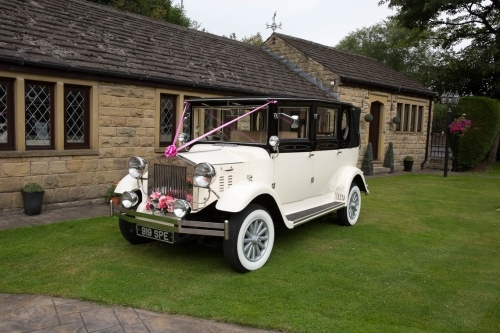 As the Bride and Groom prepare to leave the church or venue, our Chauffeurs will serve glasses of chilled Champagne to the newly married couple, this tends to be a traditional photo opportunity and a special time for you both to celebrate. 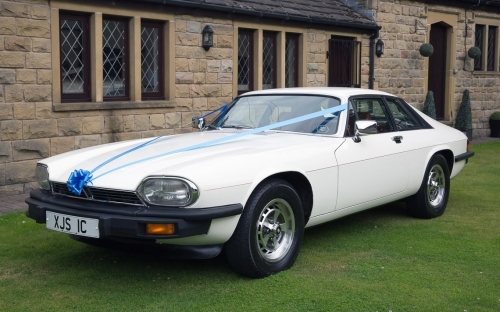 We can provide a quote for a further journey for the Bride and Groom, or partners, to a hotel or airport for the honeymoon getaway following the reception. 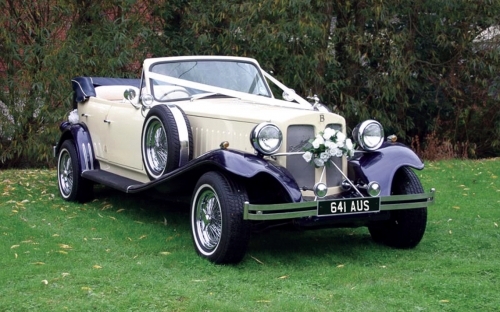 To ensure you choose the car of your dreams, it is advisable that you make your booking at least 1 year prior to the wedding.